A. H. Schwacke & Associates brings experience and technology together for quality land surveying. 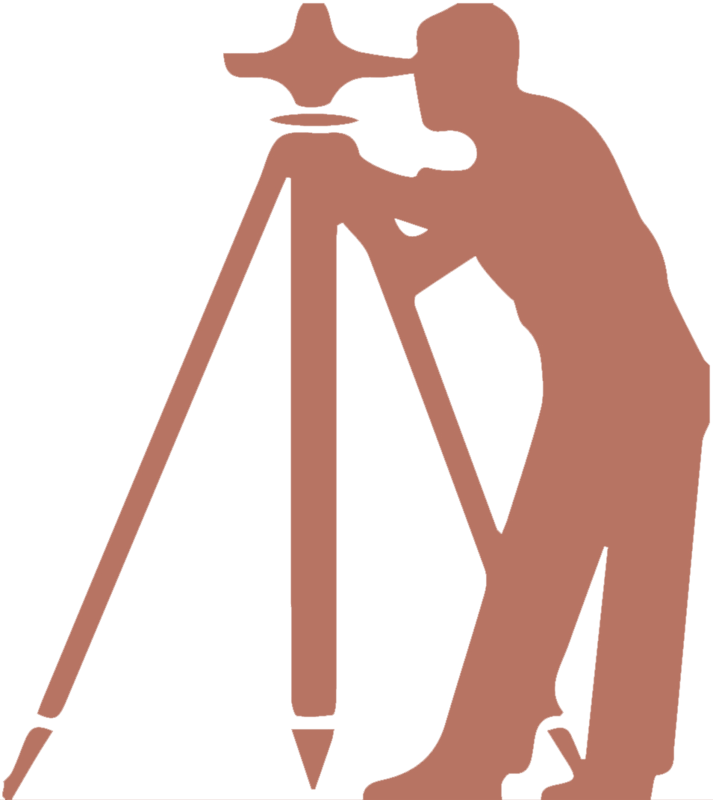 For over 27 years, we’ve served the tri-county area with full service land surveying. Our state-of-the-art technology means we provide industry leading accuracy for our clients. We provide all of your construction surveying needs for residential and commercial projects. From site plans, Final Elevation Certificates, construction stakeouts, and benchmark elevations, our team can get your site surveyed and ready for your building plans. Feel confident in your construction knowing the Schwacke team has completed your surveying needs with precision and consistency. With our accurate survey, we will define the boundaries of your land and list any easements or encroachments that may exist. This survey is typically conducted at various points throughout a construction project to verify the work is meeting the codes and specifications set prior to the start of construction. It is also used to adjust construction schedules and manage large construction projects. This is a combination of a Tree Survey and Topography Survey and provides the elevations and contours of the land along with details of the trees on the land. Split your tract of land into smaller parcels for subdivision planning. Following subdivision ordinances, we will develop a plat following critical subdivision elements like effective street, building, and utility layout. Determine the critical line and meet every requirement for your dock permit following the guidelines of the DHEC – OCRM. Pleasant phone conversation, exactly the information I needed, and emailed immediately. I dont usually find this level of service. Please consider them if you need a surveyor. We used Schwacke for a site survey prior to building a pool. They called to let us know it was ready. It would have taken 40 minutes each way to go pick it up. Tracy was kind enough to meet me on my side of town on her way home from work. So thoughtful and kind! I would highly recommend them. A.H. Schwacke & Associates was an absolute pleasure to deal with. Their ideas were not only brilliant but their commitment and execution was fantastic.